Matoke Holdings’ Reactive Oxygen® technology was hailed in the House of Lords yesterday as an innovative product with the potential to transform wound care in the NHS. In a debate on improving NHS standards in wound treatment, Lord Colwyn outlined the efficacy of Reactive Oxygen® in treating hospital spread superbugs such as MRSA. Reactive Oxygen’s use in tackling the global threat of antimicrobial resistance was also outlined, as Matoke looks to fast track the technology through the pharmaceutical regulatory process and produce a new generation of novel antimicrobials. Health Minister Lord O’Shaughnessy welcomed the development of Reactive Oxygen® and looked forward to the results of further research demonstrating the potential of the cutting edge technology. Reactive Oxygen is a British-led innovation that offers a breakthrough in medical research. In both laboratory and clinical tests, Reactive Oxygen has been proven an effective treatment of Gram-positive, Gram-negative, multi-resistant and pan-resistant bacteria. 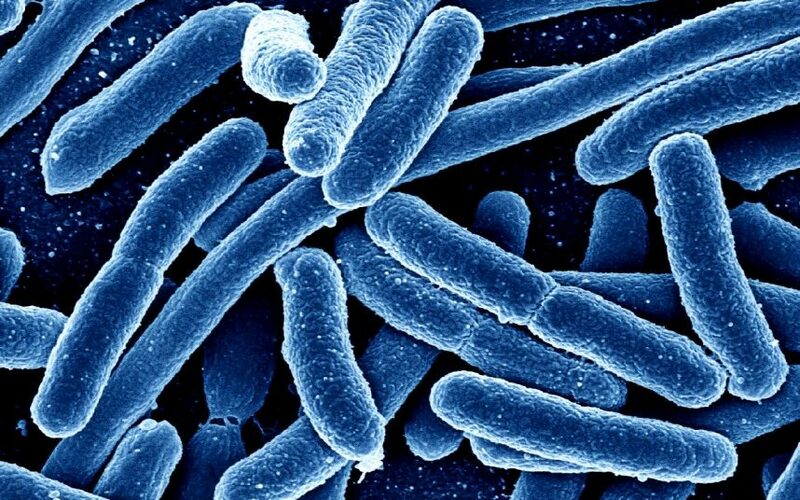 Studies are now being undertaken to prove its efficacy against the 12 priority superbugs highlighted by the World Health Organization. “The Government’s focus in improving wound treatment in the NHS is most welcome, especially as the threat of antimicrobial resistance continues to escalate. Policy makers must work with researchers to ensure innovative treatments can reach the NHS and meet this highly important medical need”. 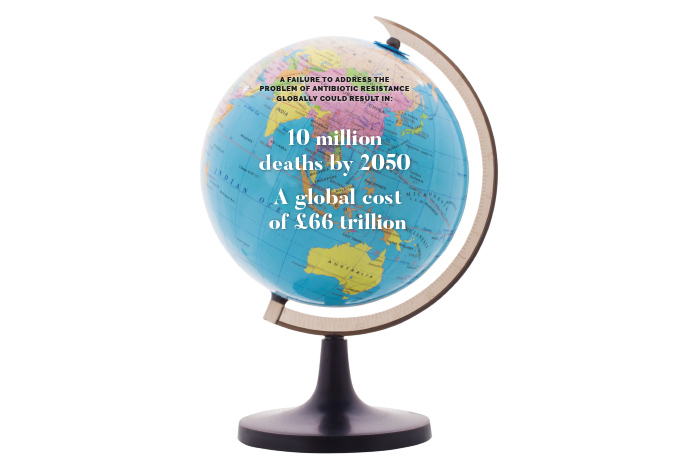 With the World Health Organisation predicating millions will die due to global antimicrobial resistance (AMR), Reactive Oxygen® technology is a solution to meet the global AMR threat, improve patient outcomes and lives. To date, in tests in the laboratory and on patients, no Gram-positive and Gram-negative bacteria, including all multi-resistant strains have survived the present of Reactive Oxygen technology. A video recording of the Lords session can be found here: http://parliamentlive.tv/Event/Index/b557e444-8aed-40a5-9ffd-2638e4acbe39?agenda=True .